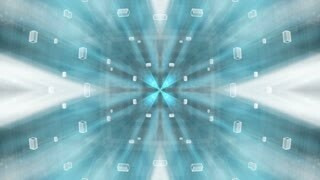 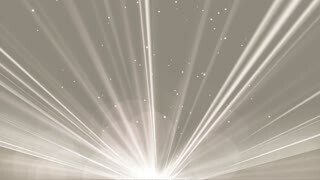 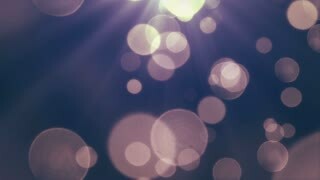 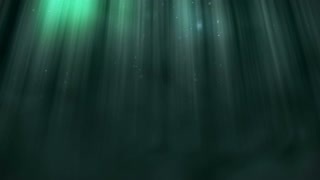 Abstract aqua light ray wall background. 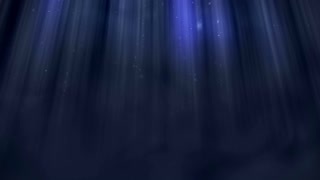 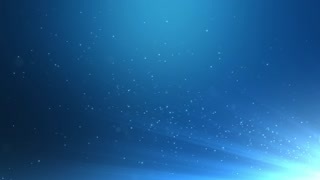 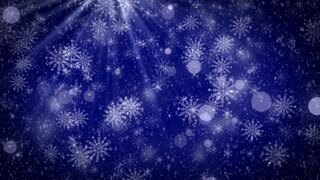 Abstract blue light ray wall background. 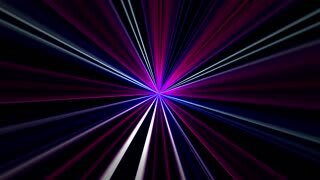 Abstract Purple light ray wall background.